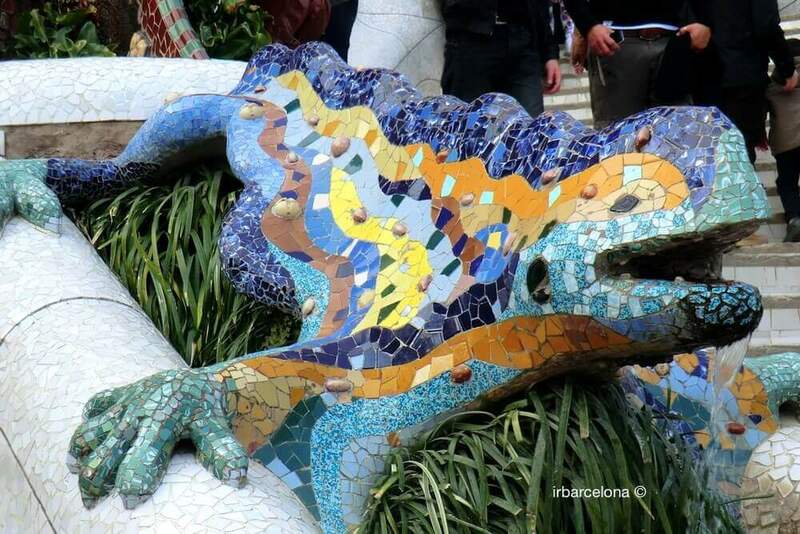 Barcelona on Sunday: What things to do? If you’re asking yourselves “what can we do in Barcelona on Sundays?”, fortunately the answer is “a huge variety of things”. With the arrival of the weekend, and particularly Sundays, the amount of leisure, cultural and gastronomic activities on offer in the city increases greatly. Thanks to this great variety of activities on offer, you will also find that there are plenty of things that you can do free of charge. As well as the suggestions and activities that are specific to Sundays, there are many leisure, cultural and tourist activities that you can do on any day of the year, but they are ideal for a Sunday in the city or in the surrounding areas, whether you’re with friends, with family and children or with a loved one. 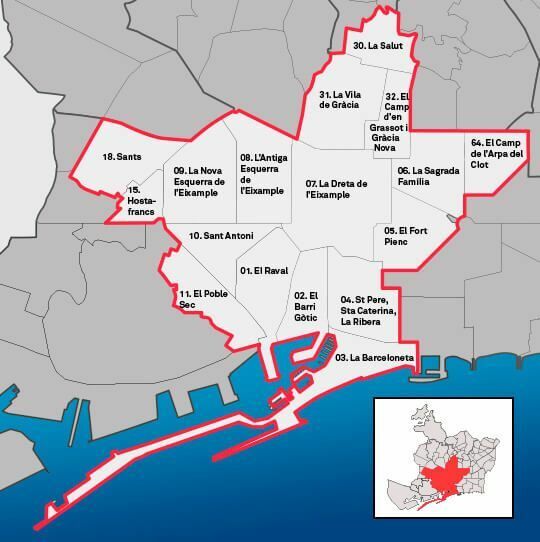 We’ve therefore given you a list of general activities and events, as well as the ones that are specific to Sundays, which should be very useful to anyone who asks “what can we do in Barcelona on Sundays?”. We think that if you look up information about opening hours of shops, the events and activities that are usually organized, the setting up of the various market stalls and the possibility of visiting certain museums free of charge, this will mean that you’ll make the most of your Sunday in Barcelona much more. As this information is different on Sundays than throughout the week, it’s important to check in advance to avoid disappointment. 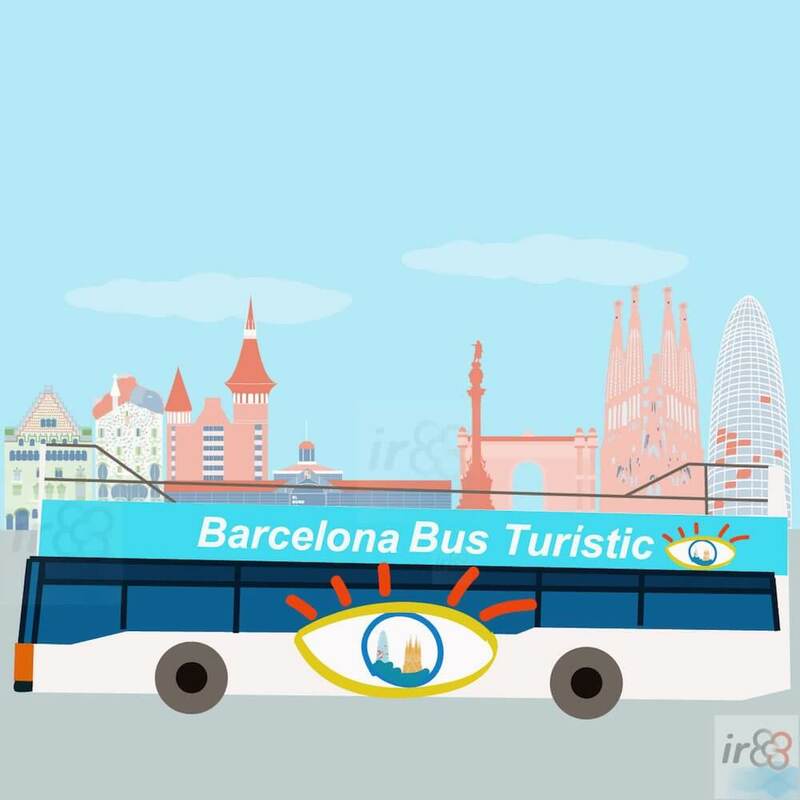 Therefore, in this part of the irBarcelona website we have drawn up a list of all the activities and information that we think is the most interesting, in the hope that it will help you to find a plan to suit you, in order to enjoy the best Sunday that Barcelona has to offer. Although we’re mindful of the fact that visiting a museum is one of the most popular and least original options, we think it’s one of the best plans for a Sunday. 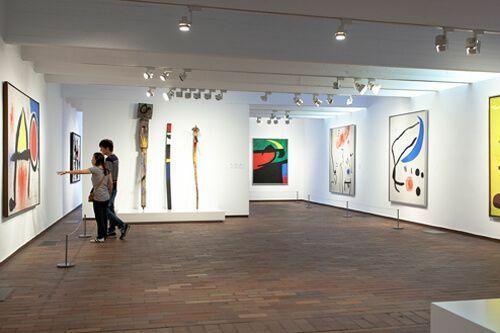 By going on a Sunday you can go to some of the most famous museums in the city, taking advantage of seeing a new temporary exhibition, or alternatively, something that we particularly recommend is to discover one of the lesser-known museums in Barcelona, which you will probably find will contain some hidden “treasures”. 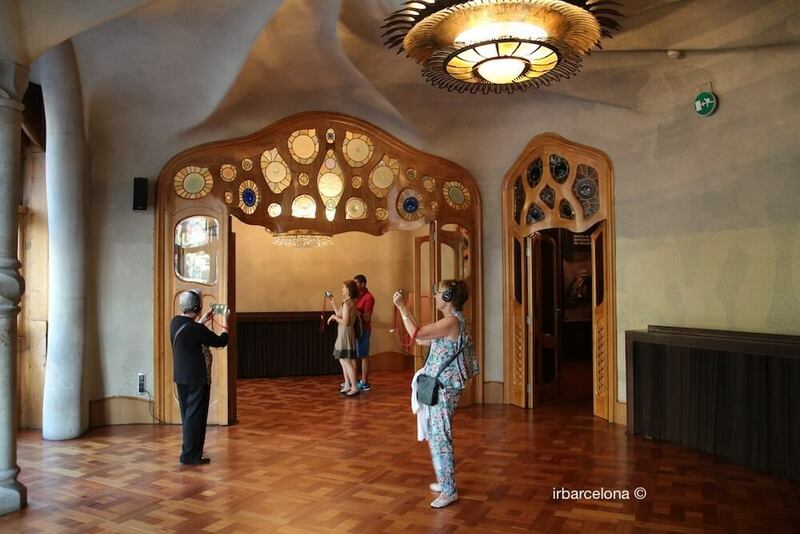 Quite a few of Barcelona’s museums can be accessed free of charge on Sunday afternoons. In the list above you’ll find them marked in blue. 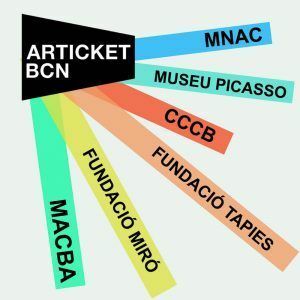 Also, if you click on the “all Barcelona’s museums” link above, you’ll be able to find out more information about the entry price of those museums that charge an entry fee, as well as about the rest of the museums that we haven’t included in this section. Free of charge from 15:00. Many of Barcelona’s market stalls and fairs aren’t set up on a specific date or in a particular fixed place, or even at a specific time of year, but some do have a regular schedule or fixed date. Below you’ll find detailed information (characteristics, place, dates and opening hours) of the most interesting market stalls and fairs that are set up on Sundays. From gastronomic fairs and market stalls to those specialising in gifts, crafts, accessories, you’ll find something for everyone. And what if we’d like to go shoppin? 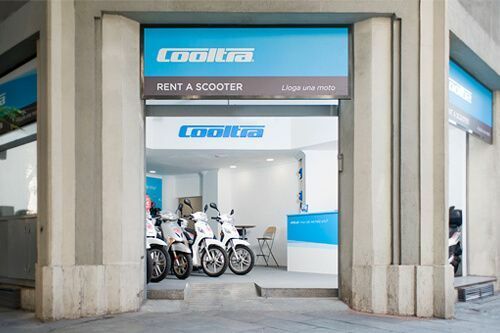 Until a few years ago, Sundays and public holidays in Barcelona were synonymous with the shops being closed (except at certain times of the year). This has recently changed quite a lot, although the opening hours on public holidays aren’t fixed, and will vary according to the area and also depending on the shops, as to whether they decide to open or not. Since April 2016 and during certain periods of the year (2018: between 6 and 20 May and between 7 and 14 October) the shops located in the area defined as the “tourist zone” have been allowed to open on Sundays between 12:00 and 20:00. 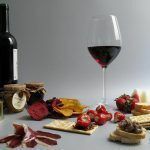 You’ll find that it’s predominantly the businesses located in the Old Town (Gothic Quarter, El Born – La Ribera, El Raval and La Barceloneta) which are more likely to be open on Sundays. Also, throughout the year there are various Sundays and public holidays on which all the shops in the city are allowed to open (2018: 7 January, 1 July, 12 October, 1 and 25 November and 6, 8, 16, 23 and 30 December). Of all these Sundays and public holidays, you’ll find that it’s on the ones that fall closest to Christmas that more shops are open. If your Sunday in Barcelona doesn’t fall on a rainy day, it’ll be a excellent day to discover the city, whether on foot or by bike, because a Sunday walk or bike ride will allow you to discover the charms of the city’s squares or corners, take a look at one of the modernist building façades that doesn’t appear in the guide books or even come across a nice bar in which you end up having a drink. 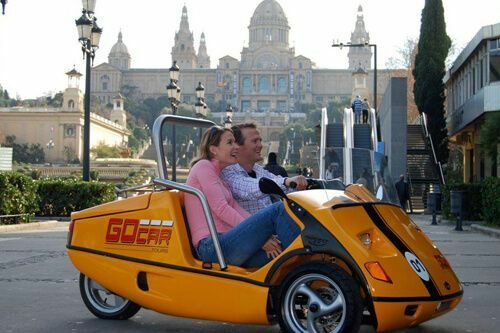 We also think that going for a quiet walk or renting a bike before or after a visit to a museum is the perfect plan for a Sunday in Barcelona. And what about a guided tour? If you’re interested in doing something a little different to the usual tourist activities that are on offer on Sundays, below we have given you a few suggestions. You’ll find a bit of everything, from visiting an air raid shelter or going inside two of Barcelona’s most fascinating historical buildings, the Palau de la Generalitat and the City Hall, to having a relaxing afternoon chatting with friends in the terrace of one of Barcelona’s most glamorous hotels. And it goes without saying that you can fit plenty in to a Sunday, so we recommend combining any of these suggestions. 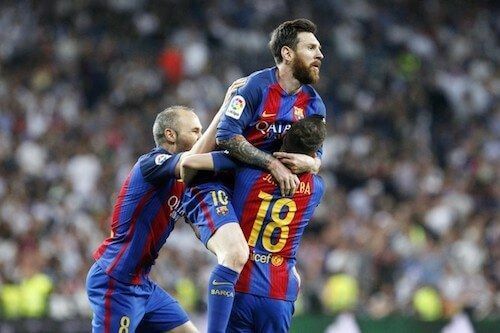 Of course nearly all the plans and activities that we’ve given you are also perfect for people who live in Barcelona. However, as we appreciate that the vast majority of those of you who are reading this section are on holiday in Barcelona, and you’ll therefore only be in the city for a few days, we’ve therefore selected some of the most unmissable tourist activities which are ideal for Sundays. As it is an extremely popular event which attracts large crowds, we recommend you to book your tickets online in advance so that you can go on the day you want and to avoid the ticket office queues. 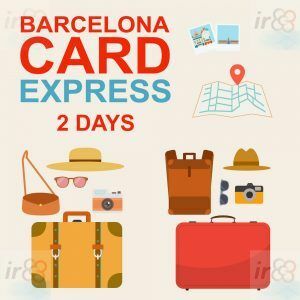 To make your holiday even better we recommend you buy some of the tourist and transport cards to save money. 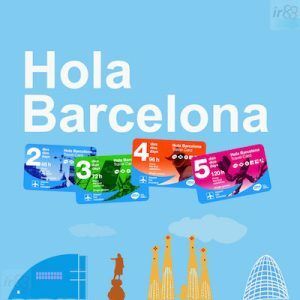 Some cards are perfect for those of you planning to use Barcelona public transport a lot and to visit certain sights and monuments which are included in the ticket, whilst other tickets just focus on public transport or just certain sights or museums in the city. We suggest you take a look at each tourist ticket available so that you can decide which one is best for you and your trip. 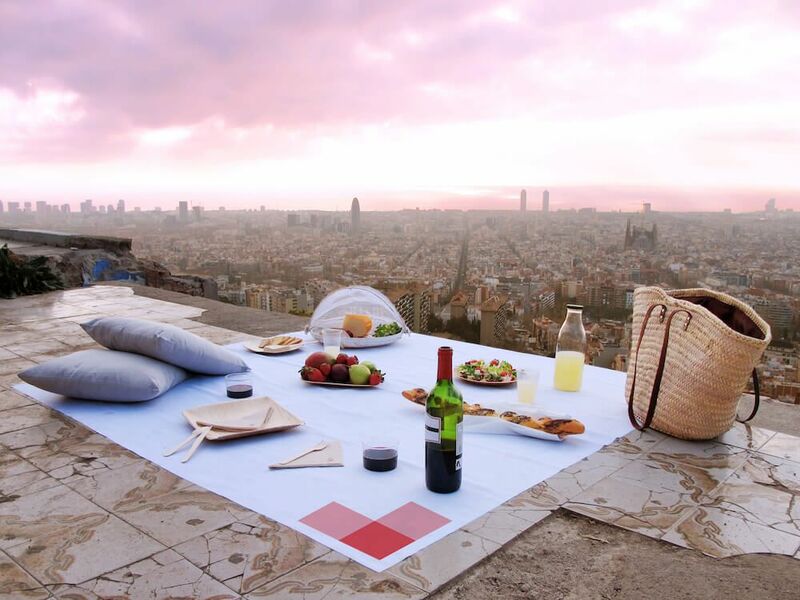 Another super way of spending a Sunday in Barcelona, whether you’re travelling with friends or family, is to go to one of the many gardens, parks or viewpoints that the city has to offer, and take a little picnic with you. Your plans before and afterwards, and the type of scenery that you’re after will affect your choice of destination. 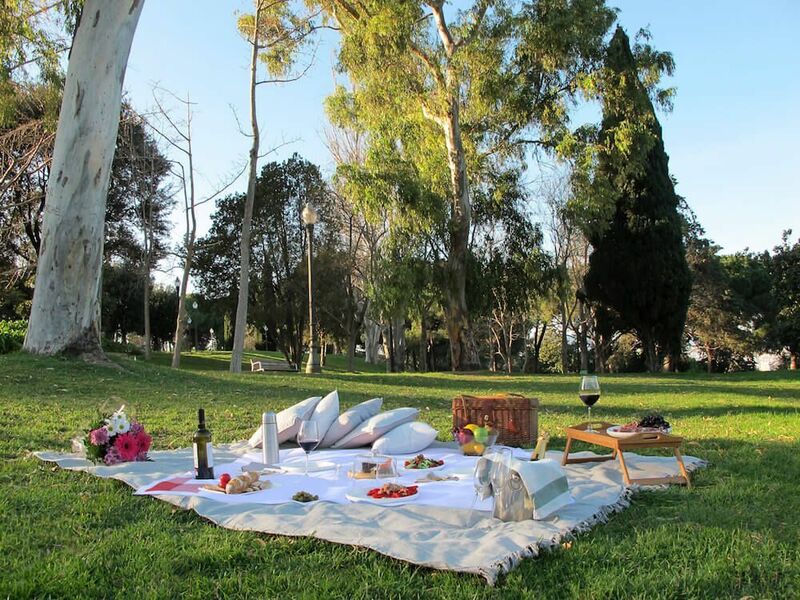 We have shown you various gardens, parks and viewpoints that we think are ideal places to go for a picnic. 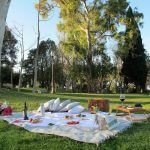 If you’d like to enjoy a fantastic Sunday picnic but don’t have the time to organise it all yourself, or if you want to surprise your partner or friends, get in touch with Picnic! Picnic! 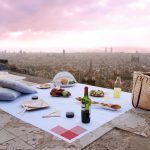 is a company founded by two young entrepreneurs who specialise in organising picnics in Barcelona. 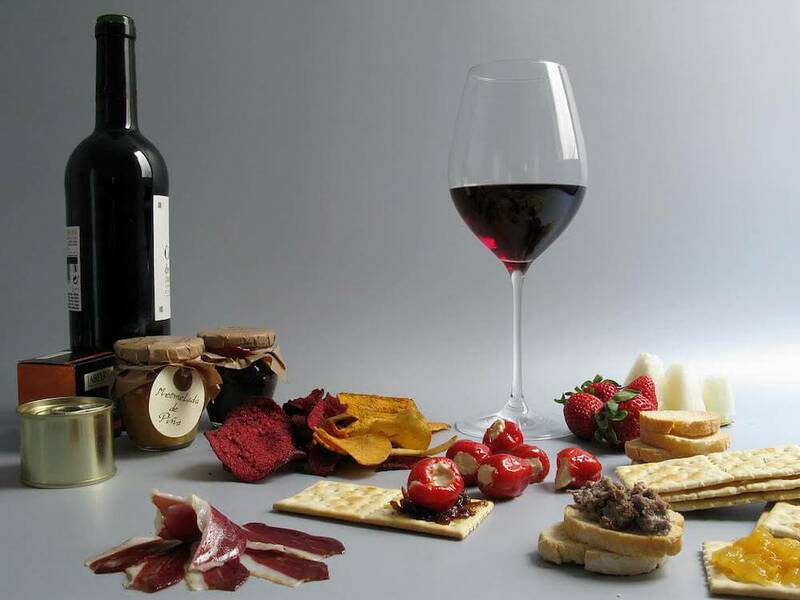 They offer the highest quality gourmet products and guarantee to take care of everything. If you wake up on a rainy day in Barcelona, you have two options. The first, and perhaps the most comfortable (if rather boring) option would be to stay in your hotel. 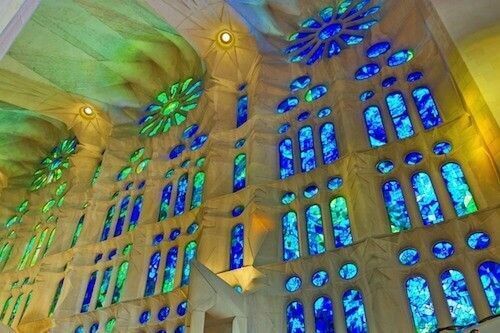 But why would you do that, if you only have a few days in which to discover Barcelona? We think that Option B is better, and this is none other than to leave your hotel room and do some of the many things that we suggest to anyone who asks “what can we do in Barcelona if it rains?”. Many of the suggestions that we have given you already can easily be done with children. However, we thought it might be very useful for those of you who have children to have a few specific proposals, centred around entertaining the youngest members of the family. There are museums and other cultural offerings, a boat trip round Barcelona’s port, a day out at a theme park… all this and much more below. And is this just for sundays, or could it inspire us for all the public holidays? The contents of this particular section are centred mainly around giving you information, ideas and proposals for Sundays. However, it must be said that around 90% of the information that you’ll find here will be useful for nearly all public holidays too. The only thing we should warn you about is that all the information relating to opening hours is of course subject to change on other days of the year, especially on the key public holidays such as Christmas Day, New Year’s Day and Epiphany. Therefore, when it comes to coming up with a plan for a public holiday that isn’t a Sunday or that falls on a key date as mentioned above, we would advise you to check opening times on the official website of the museum, market or bar in question (something that we really recommend doing at all times to avoid disappointment). 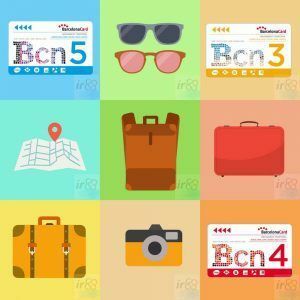 There are many interesting places that are located just a few kilometres from the city centre, some of which are in the Barcelona province, and others around the provinces of Girona, Tarragona or Lleida. 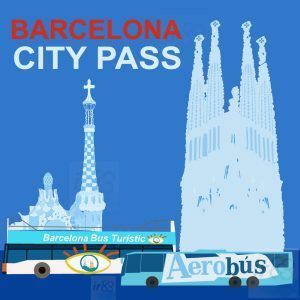 As there are so many, and there isn’t space to list every one of them, we’ve drawn up a shortlist of those that for various reasons (personal taste, being easily accessible from Barcelona, the chance for you to visit other nearby places on the same day, etc), we think are the best, when it comes to going on a Sunday trip out. Your choices will also vary depending on the time of the year and the weather on the day of your trip. Here you’ll find everything from pretty coastal towns with superb beaches and coves, which are ideal for summer day trips, to little charming inland towns, with all sorts in between including areas of great historical, architectural or cultural importance. 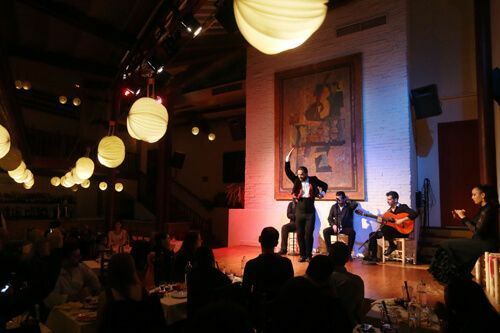 If you’re looking for a good plan for a Sunday evening, we recommend taking advantage of some of the concerts on offer in the best concert halls, where you’ll find a variety of live music, or going to some of the diverse bars where you’ll be able to spend the evening catching up with friends, some of which offer live music. From time to time, especially on dates which fall during the specific area’s ‘fiesta mayor’, free outdoor concerts are organised. In order to familiarise yourselves with this information, and for more information about what’s currently going on in Barcelona, we recommend visiting our section span class=”destacado_capital2″>“what to do today in Barcelona?” (which will be online shortly). And if you have the energy to enjoy Sunday night to the full, various nightclubs are open until the early hours of the morning. All this and much more below.